Get to know and connect with your fellow parishioners using our new online Parish Directory. 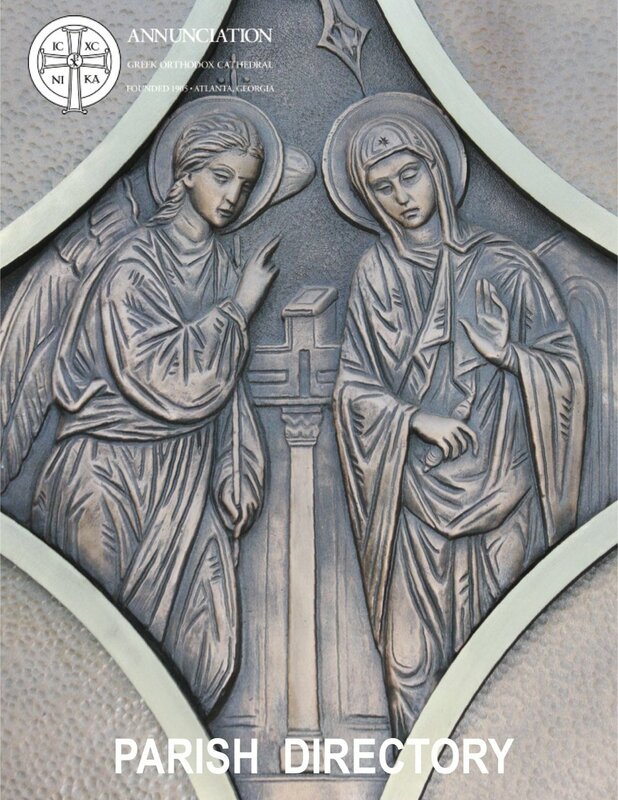 A digital version of our parish directory is available online! Click the image below to access the directory. What is the password for the parish directory? You may request the password by filling out the below form. One of our office staff will email you during business hours with the password. Can the directory be accessed via a mobile phone? The Parish Directory link above is mobile friendly, and will display on phones or tablets. Thank you. Our office staff will email you the password during business hours. If you need immediate assistance, please contact the office.